Get ready for the 7th Annual Beat the Street for Little Feet benefiting Cornerstone Christian School! The event includes: a Half Marathon, 5K Run, 50K Bike Tour, 100K Bike Tour, and a 1-Mile Fun Run/Walk for all ages. Come spend the morning with us and enjoy great exercise, fun, food and music by The Foxfire Trio! All who complete the 1/2 marathon will receive a finisher medal. *On-site registration for each event ends 30 minutes before event start time. *Nearby hotels are offering discounted rates when you mention "Beat the Street for Little Feet." Raceentry.com also cannot attest to the validity of individual Beat the Street For Little Feet reviews. All of the information about the race has either been supplied by the event staff or can be modified at any time by their race management. 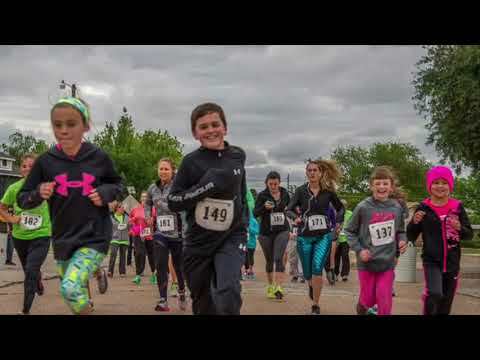 2019 Beat the Street For Little Feet registration details are only as accurate as the event has made them.